The Spinzilla Team WarmisPhuskadoras will be competing in their second spinning competition, which will take place between October 5th and 11th. 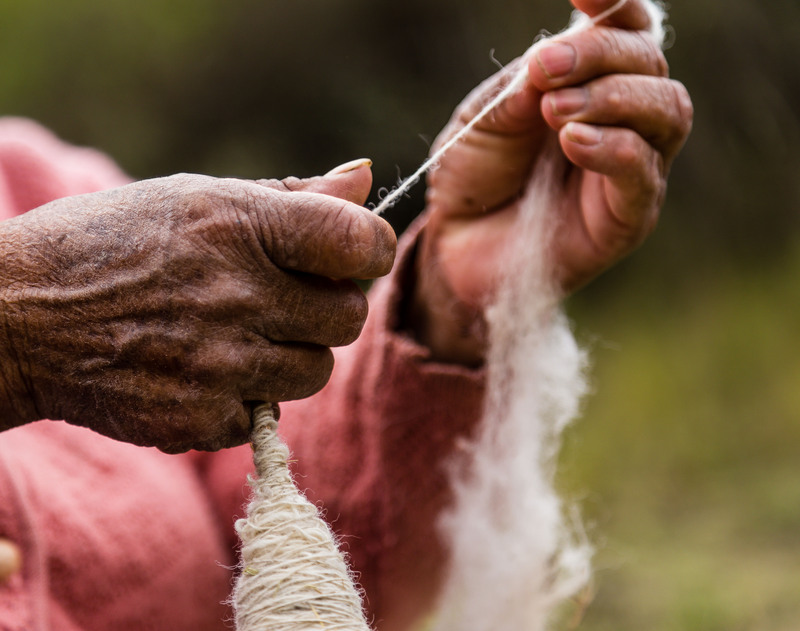 Spinning is an integral part of the vanishing farmer subsistence lifestyle in the Andes, so documenting Spinzilla spinning week is much more than just filming the spinning event. Last year PAZA friend Jonathan McCarthy volunteered to spend a week filming in Independencia and Huancarani. He edited the footage to produce a short 4 minute film that was available on U-Tube a few days after spinning week. PAZA is looking for 2 volunteers to assist with this year’s spinning week. One volunteer is needed to produce a short documentary. 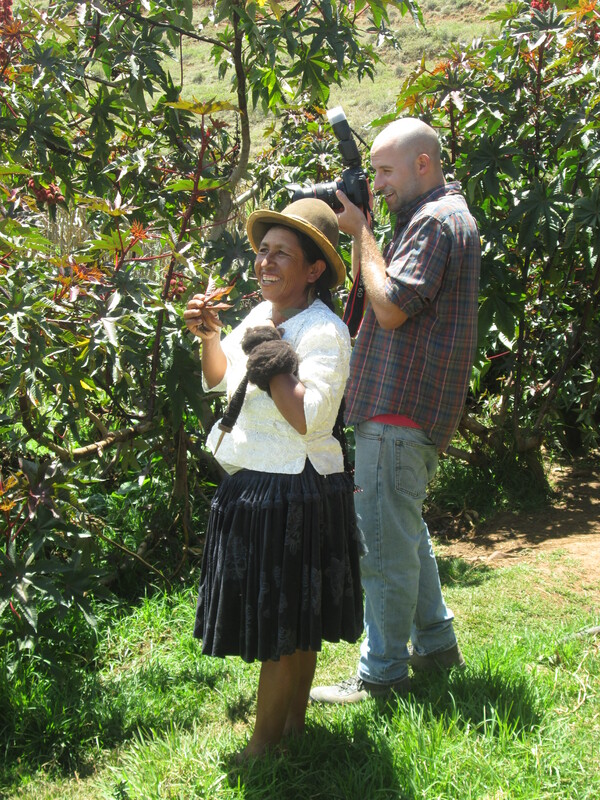 The ability to capture the spirit of the Andean campo is more important than filming expertise. 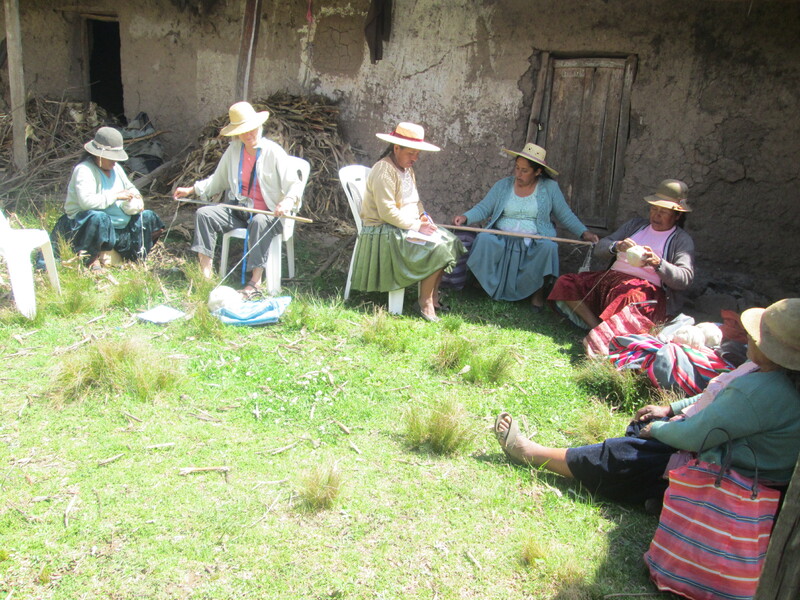 A second volunteer who could manage the social media communications and assist in measuring the spun yardage would be an enormous help for us.The visit will include day trips to the rural communities of Huancarani and Sanipaya offering a rare glimpse into the lives of the weavers and their ancient Andean weaving tradition. Although this is a specific volunteer request, PAZA is always in need of volunteers wishing to offer needle arts technical assistance. 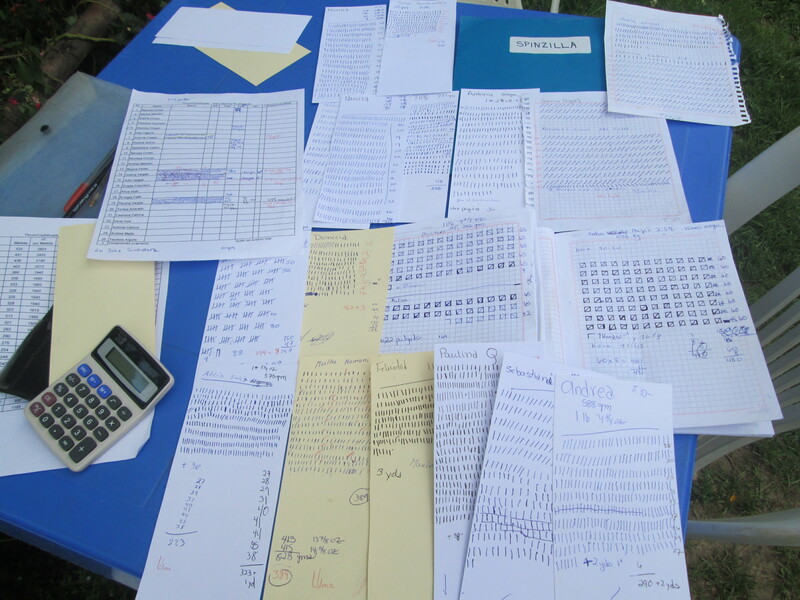 Help to improve sewing skills is a current priority. 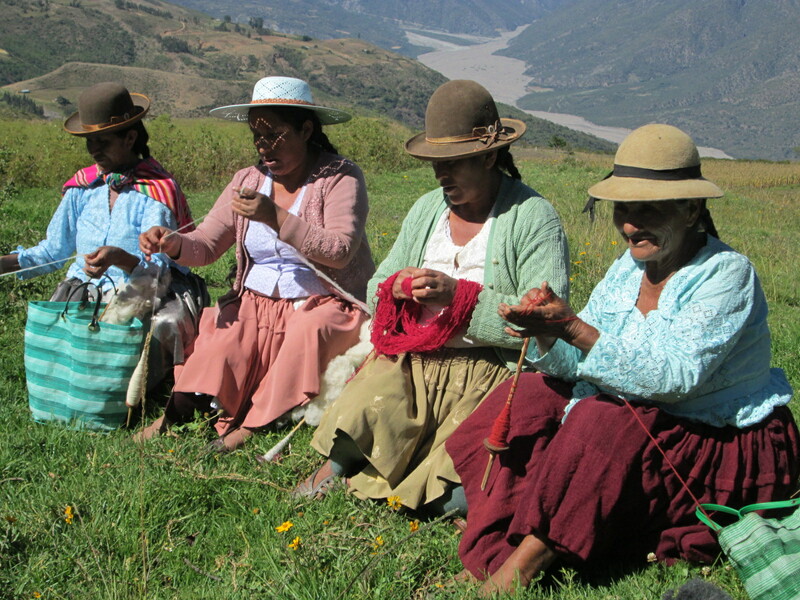 Volunteers can arrange to learn Andean weaving skills from Doña Máxima. There is a nominal charge for the volunteer program which goes towards the sustainability of the PAZA activities. 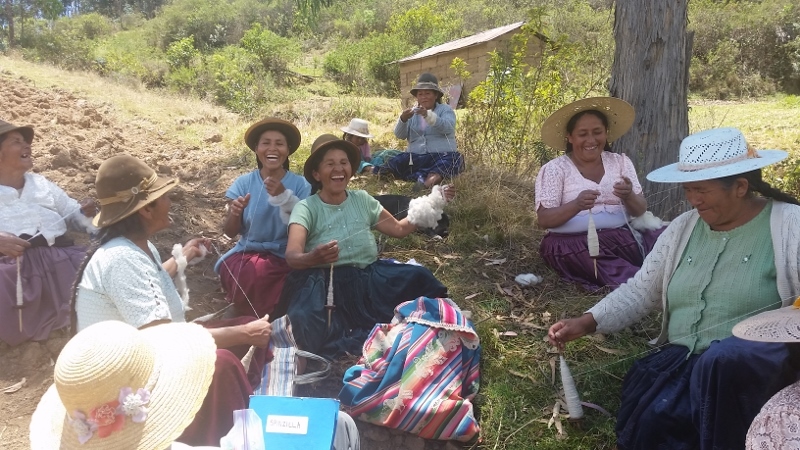 If you are interested please read through the blog´s volunteer page to see if this program and a visit to Bolivia might be just what you are looking for as a cultural and volunteer service learning experience. The expenses for the Spinzilla event were $600 last year, and have not been funded for 2015. Please consider supporting the Bolivian team.